Does anyone know of the location of any photos or other documents relating to the construction of the railroad up the Sacramento River canyon (from Redding to Yreka) in the mid-1880s? Did the Southern Pacific itself maintain any historical photos in SF or some other location? 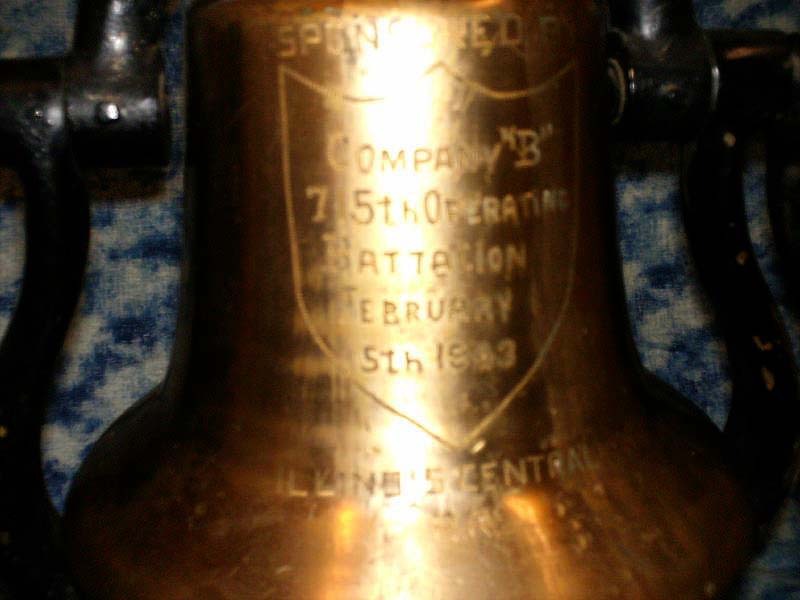 A friend of mine is researching her dad's WW II career. He was employed by the Southern Pacific RR and served with the 715th Railway Operating Battalion in North Africa and Italy. Was the Southern Pacific a sponsor of that unit also? Where do you suggest we look for information? 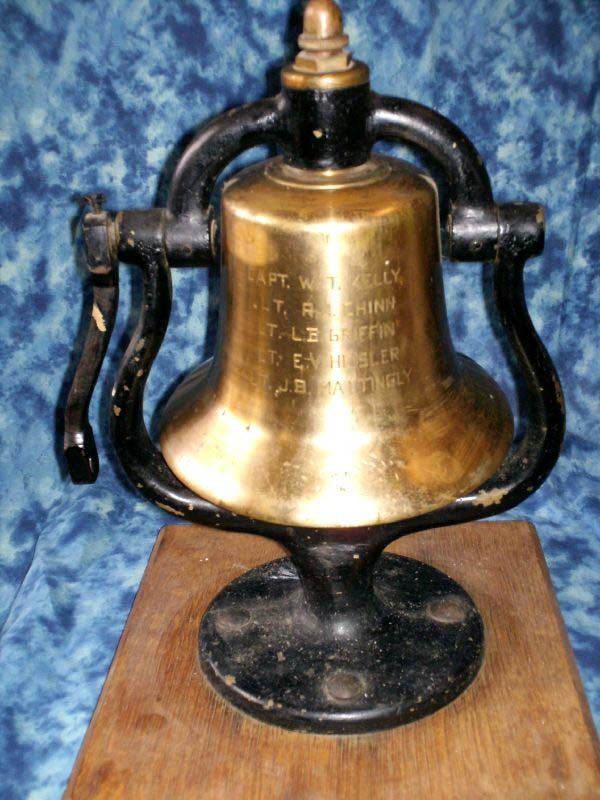 After the war, he returned to the Southern Pacific and worked for that line (California) until his death. 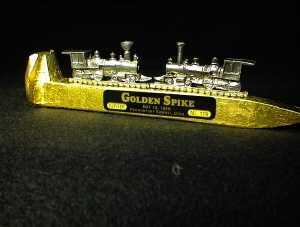 I designed a golden spike gift with the two trains meeting. I am a wholesaler and if interested please contact me. Some of my other work.